There is a new snack onboard the snack train and are in fact the first of its kind. But what are they? 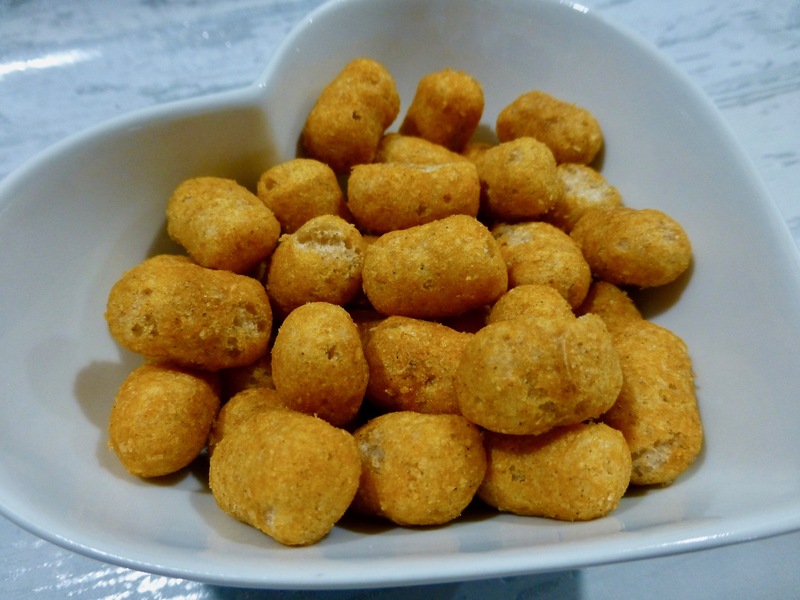 Bepps Black Eyed Pea Puff Snacks is what they are, and they are the UK’s first range of black eyed pea puffs. Currently these come in three flavours Sweet Chilli, Sea Salt and Black Pepper and Cheese and are in the most vibrant and funky packaging. You can buy these singularly in stores, as a taster pack or bigger boxes of single flavours over on their website. Each pack is gluten free, vegan, uses organic ingredients and there are no GMO or MSG. Better still for every pack sold, Bepps will donate 10% of their profits this year to the wonderful children and families at Great Ormond Street Hospital. With a bright orange hue these really had a smokey and fiery kick. They weren’t as sweet as I imagined they would be given they are sweet chilli, and having the smokey paprika flavour was a real nice addition. 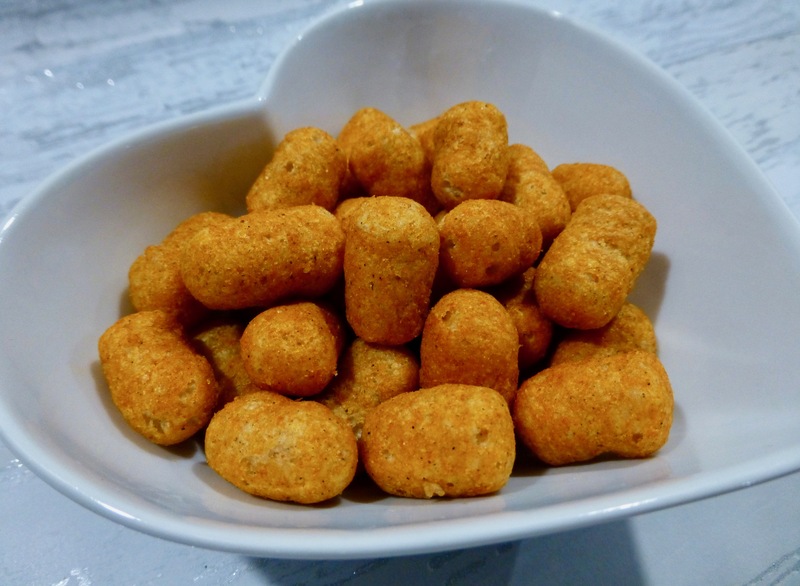 Super crunchy, perfect size, these packed a punch and were utterly moreish. These were a lot paler in comparison to the other two on offer and the flavour was pretty muted as well. With a smidge of black pepper that tingled a little in the background, the salt however was missing for me. On the whole these were underwhelming and I expected quite a bit more from this flavour. Cheesey and delicious is what these were. 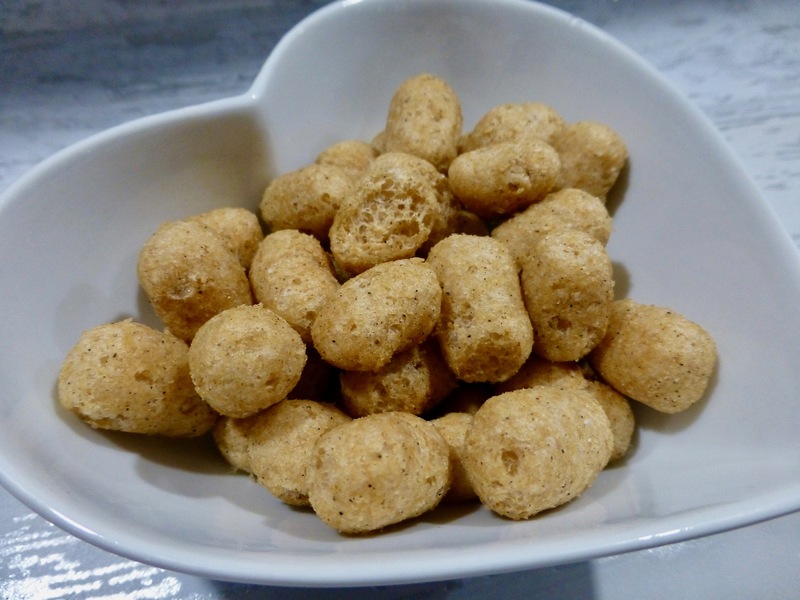 With the same crunch and size as the others these were more my cup of tea, and the flavour I would choose again and again. Oddly these were the sweetest of the lot and reminded me of the Hippeas Cheese version. Delicious and savoury and a great accompaniment to your lunch. 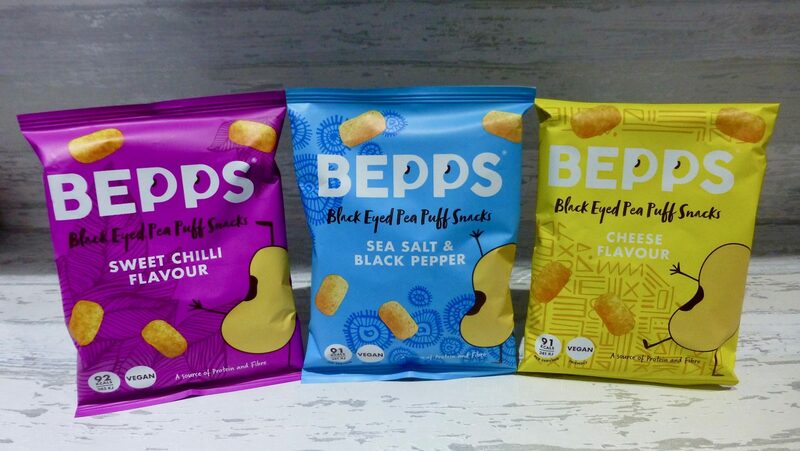 Personally had I seen these Bepps Black Eyed Pea Puff Snacks on the shelves I probably wouldn’t have reached for them because I wouldn’t have had a clue what black eye pea puffs would even be like. However that being said now that I have given them a whirl, I would absolutely buy them again. For me the Cheese and Sweet Chilli would be my preference, the Sea Salt and Black Pepper is just lack lustre and doesn’t taste of much. I am looking forward to seeing their flavours expand, and they are certainly crying out for a sour cream and chive flavour.